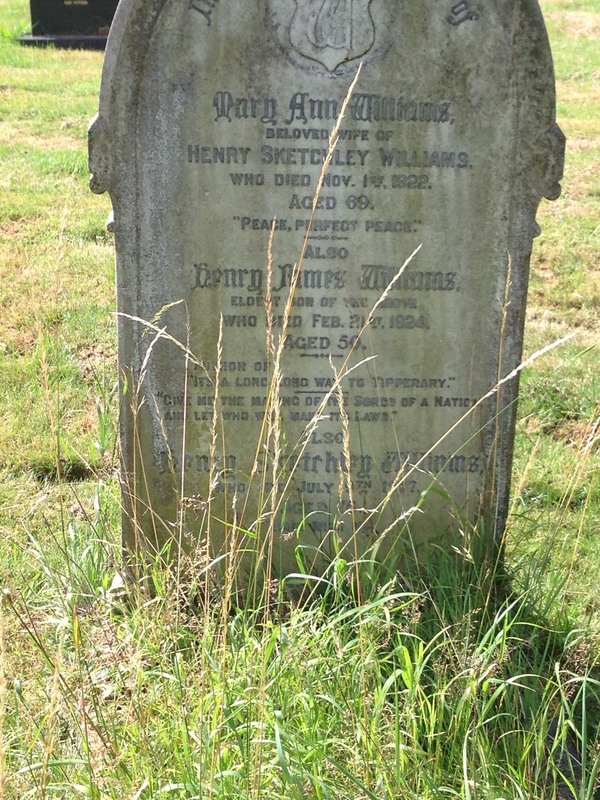 Harry Williams grave in the cemetary. This entry was posted in Uncategorized on 29 Jul 2013 by kjordan21. Why you should visit Temple Balsall . I spend a lot of time in the Temple Balsall grounds surrounding the Church, the Old Hall and the Court; more so now I have an allotment to tend behind the Old Hall . People ask me about Temple Balsall community and often I reply it is an oasis of calm and tranquility, but the more I think about this, the more I realise I am selling the Temple Balsall experience short. Actually there is a huge amount of activity, most of the time. I speak to the residents of the Court ,and learn so much from them, I see the children from the School , either filing into the Church or running round the paths as part of their physical education, and I frequently chat with visitors from all over the world, who have come to see the Church or know of the community – somehow. Last month a visitor from Perth, Western Australia was telling me he had come specifically to add the Green Man on the Church to his album of UK photographs , and I was also offered gardening advice by someone who now lives in Cornwall but whose family had been tenants in Temple Balsall. He had ridden up on his motor cycle to pay his regards to his family roots. So why don’t you join us here and see what Temple Balsall has to offer ? 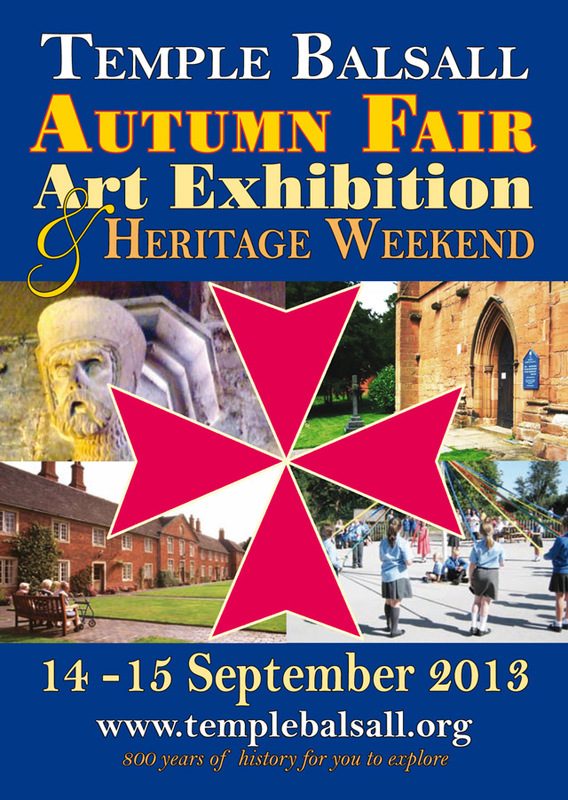 And the best time would be to do it during the weekend of 14-15 September when the Autumn Fair,Art Exhibition and Heritage weekend take place. This entry was posted in Uncategorized on 28 Jul 2013 by kjordan21.